From the green hills of the Loire Valley; the mountains of the Pyrénées and Alpine ranges; the southeast's Mediterranean coast; lavendar fields, and wine county, France's lands are as diverse as her people. Paris, France's capital, is a major European city and a global center for art, fashion, food and culture. Wide boulevards crisscrossing the city with the River Seine running through, and such landmarks as the Eiffel Tower and the 12th-century, Gothic Notre-Dame cathedral, make Paris a must-see city. The city is also known for its cafe culture. Visit the Moulin Rouge and eat and drink where the 18th and 19th century painters and authors would find inspiration for their famous works. Walk through the arrondisments, each with it’s own flavor and color. No trip to Paris would be complete without a tour through the imfamous Catacombes. Paris will inspire, provoke emotions, allow you to be parisienne. What it will not do, is dissapoint. 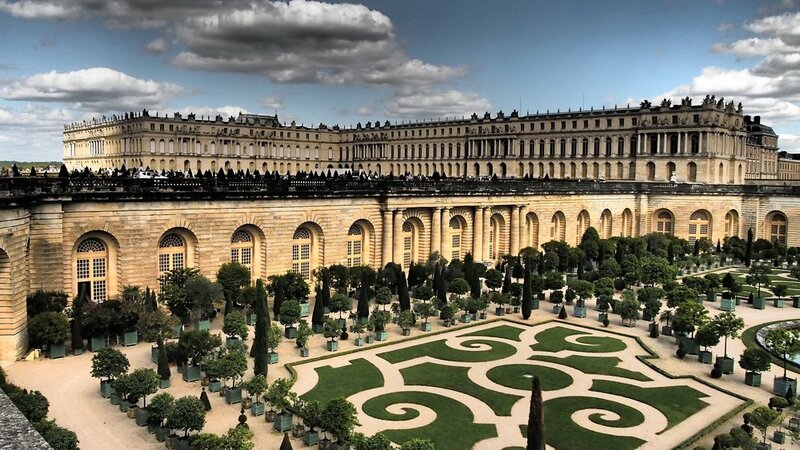 Versailles is known for its beautiful Palace and gardens, a majestic and beautiful French city with deep royal roots. Versailles is considered to have been the birthplace of the French Revolution. The former unofficial capital and home of King Louis, XVI and Marie Antoinette sits just 10 miles from Paris and is easily reachable by train. The Chateau de Versailles has been known as the epicenter of luxury for centuries, seeing it in person is an experience not to be missed. “Let them eat cake” and so should you while visiting this royal city. 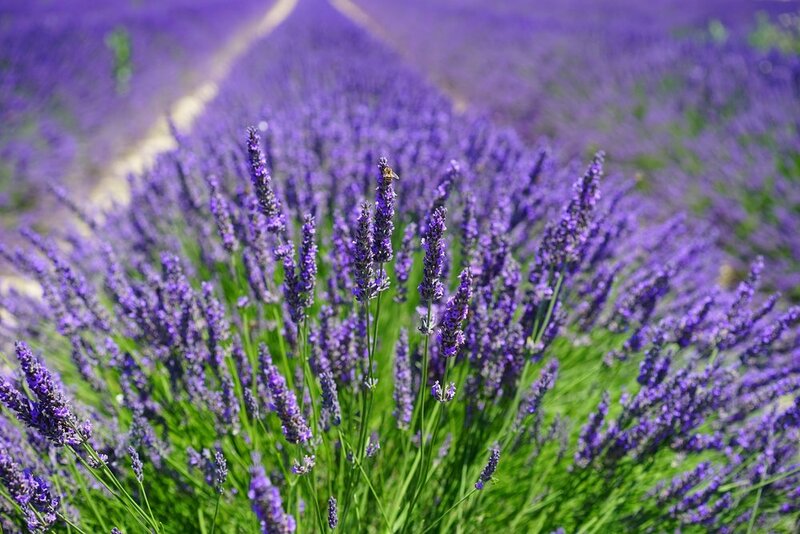 When you think about Provence you think of ields of lavender, sunflowers and olive trees? There are also a lot of art galleries including works by famous painters such as Van Gogh and Cezanne. A trip to Provence wouldn't be complete without a visit to one of the many vineyards and estates where you can take a wine tour, taste the locally made wines and bring a few bottles home with you. The Bordeaux area of France is a world-famous wine region. You don't need to be a connoisseur to enjoy this grand port city. The broad waterfront promenade hums with lovers strolling hand in hand, as if things have always been this way. 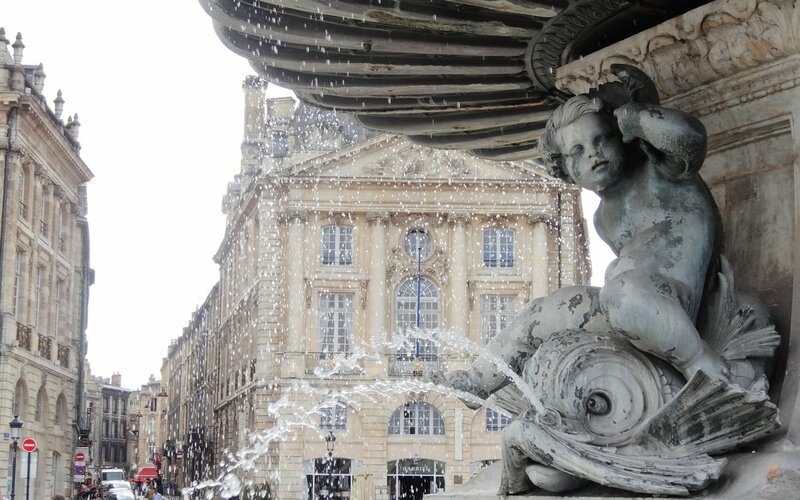 Bike the wine trail, hop on a tour bus to various vineyards or leisurely stroll through the city, there is truly something for everyone in Bordeaux.